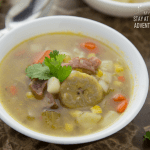 You are going to learn how to create a simple Instant Pot ham broth that you can use now or save for later. 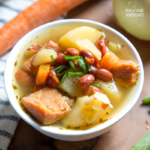 What I love about this ham broth instant pot recipe is that it is so simple to make and will help you reduce the time you spend in the kitchen. 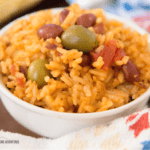 This Caldo de Jamon recipe is one of my favorite Puerto Rican recipes my aunt creates for her rice, beans, and soups. 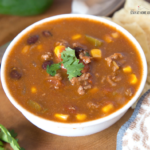 It is simple to make and to use an Instant Pot makes the process super-fast as well. Now I will say that ham stock is something I don’t usually have year-round, but I do hate throwing food away, and when I do enjoy ham I make stock or broth with the leftovers. Ham is one of our favorite meat to eat for so many reasons and leftovers is one of them. Now, this is a super simple broth to make or freeze for later. I use it to make Rice with ham, beans and so on. What Are The Ingredients To Make Ham Broth? 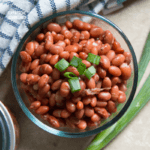 Step 1 – Add all the ingredients to the instant pot. Step 2 – Seal the Instant Pot. Step 3 – Press manual, high for 60 minutes and let it natural release. 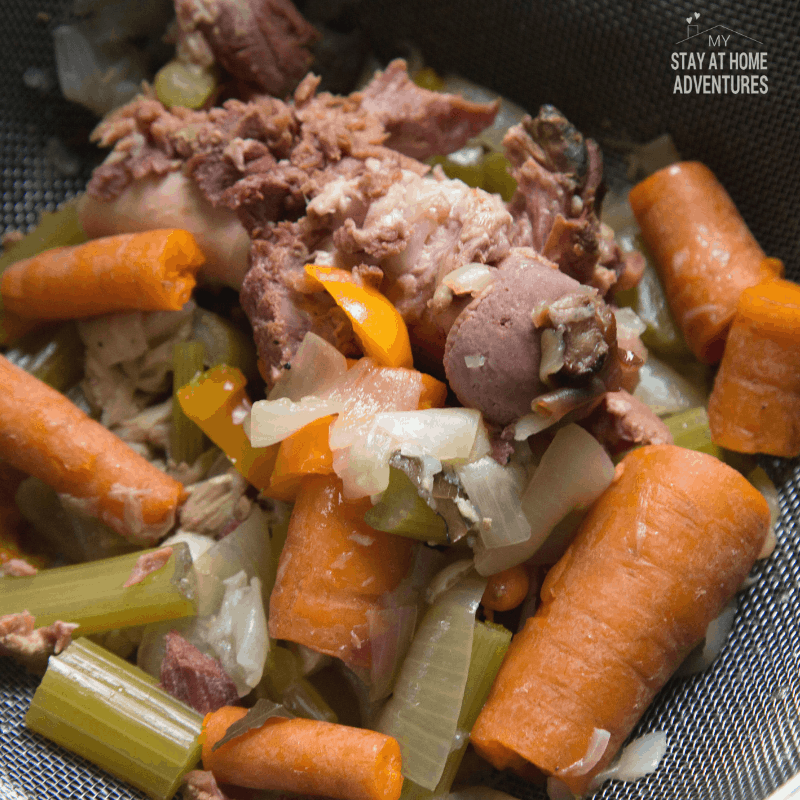 Step 4 – Open the Instant Pot and carefully strain the broth. 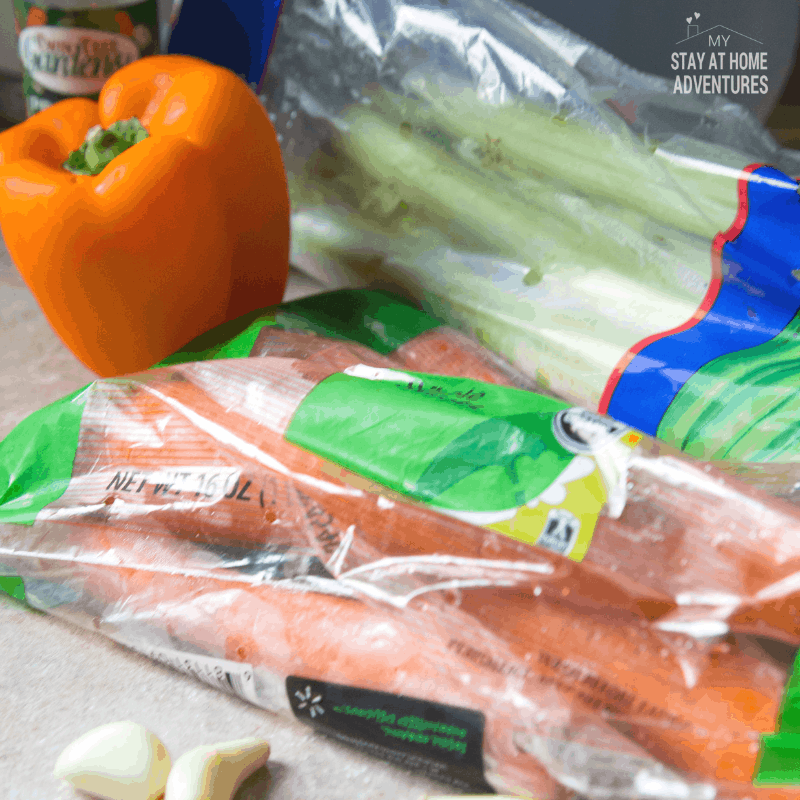 Step 5 – Discard of vegetables and bone. 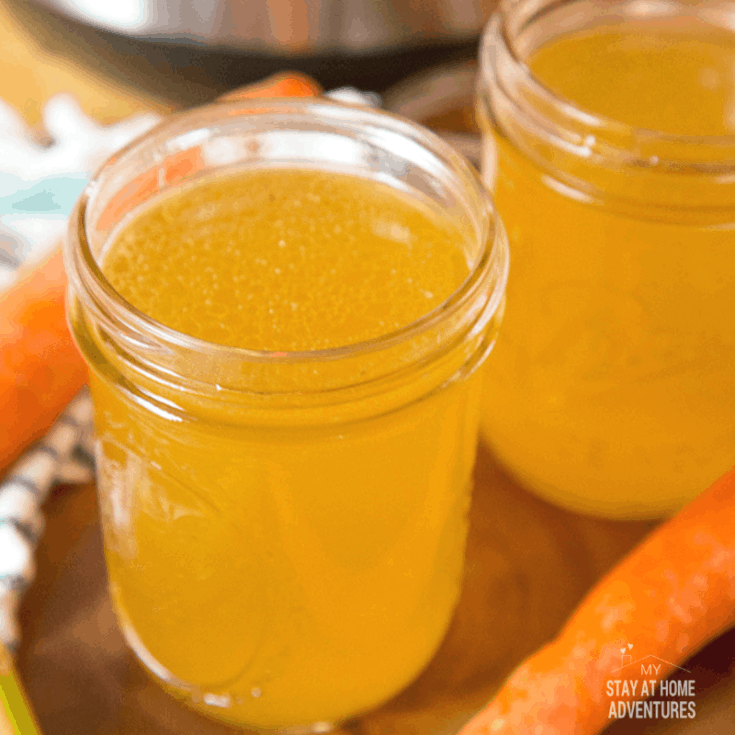 Step 6 – Pour the broth into mason jars. Your Instant Pot Broth is done and ready to serve! 15 Shrimp Recipes to Make This Week! 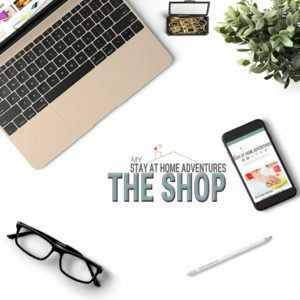 Can I freeze ham broth? Yes, you can freeze ham broth, and it can be done in many ways. 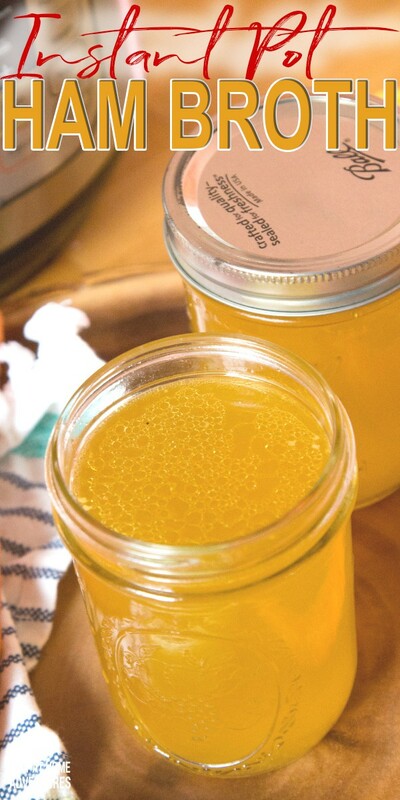 You can use glass containers such as mason jars to freeze your ham broth. I use wide-mouth mason jars for my broths because, in my opinion, they are stronger than the other mason jars. Plastic containers that are freezer-friendly are another great way to free your Instant Pot ham broth. I recommend trying a BPA-free container. Zip Lock bags and other freezer-friendly bags are another way to freeze broth too. A quick and easy way to freeze your brother is to lay the back fully flat as this will allow the liquid to free at a faster pace. 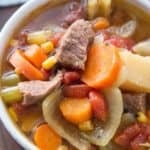 One tip you should know before freezing your broth is too allow enough room in the container or bag for the liquid to expands. When the broth freezes, it expands so make sure you don’t overfill your containers. Also, make sure you label your containers with the date and the name. How to defrost ham broth? Ham brother can be defrosted by placing the frozen container in the refrigerator 24 hours before use. Now that you know everything you need to know about making Instant Pot ham broth it is time to print the recipe with the exact measurements. Step 7 - Place in refrigerator or freeze.